Extremely simple, but incredibly effective! 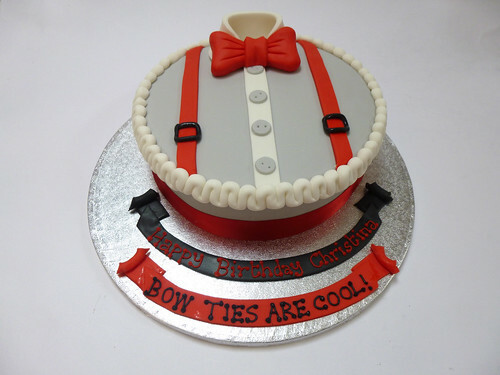 The Bow Tie Cake (perfect for Dr Who fans!) – from £75.